May 08. The ninth court of appeals of Moscow allowed to include cryptocurrency in the bankruptcy estate of debtors. Now all the country's lawyers expect that this measure will be implemented in the absence of special legislation. The case concerned the property of a natural person – Ilya Tsar'kov's bankrupt. Earlier, the Arbitration court of Moscow considered the claim of financial Manager Alexei Leonov to bankrupt Ilya Tsar'kov about the inclusion in the bankruptcy estate of the debtor cryptocurrency. About the availability of cryptocurrency kings told the Manager. According to the court decision, cryptocurrency was not included in the tender mass. This decision was justified by the fact that digital assets are still outside the legal field and to determine exactly what category of objects of civil law they are impossible. However, the appellate court reversed the decision in its entirety. "The court of appeal, considering the dispute, ordered the debtor to transfer to the financial Manager access to the crypto - wallet to include cryptocurrency in the tender mass," Alexey Leonov told reporters. The full text of the court decision will be published later on the official website of the court. For experts, this decision was not a surprise, as the arguments that guided the court of first instance, were not convincing enough. Plus, this solution is contrary to the main purpose of bankruptcy law, said the head of the group to provide legal services for technological projects of Deloitte CIS Artem Tolkachev. According to him, the purpose of bankruptcy is to identify all the debtor's property for its further implementation in the interests of creditors. The arguments that the cryptocurrency does not bear the signs of property, creates a dangerous precedent for concealment of the debtor's funds. "Such an approach would open up the possibility of mass abuses. For example, a citizen could take a loan, convert money into cryptocurrency, file for bankruptcy and live in peace," explained lawyer Mikhail Uspensky. The decision of the appellate instance saved the society from this dangerous practice. In addition, the argument of the court that it is impossible to determine the identity of the crypto Zarkovo also unconvincing. After all, the materials of the case clearly show that Tsarkov himself has repeatedly confirmed that he is the owner of the crypto-wallet and even brought to court a notarized screenshot of the balance of the crypto-wallet. 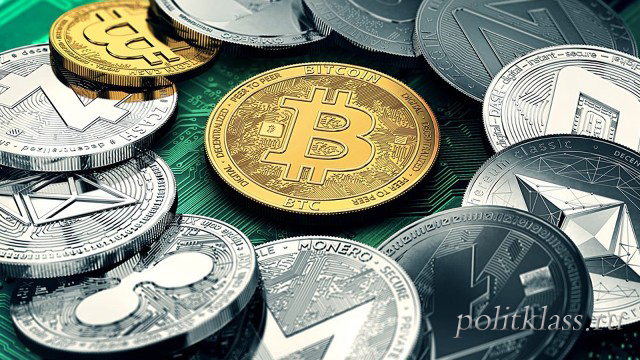 However, it is too early to draw conclusions about the consequences of such a decision, since the importance is not the decision itself, but its justification, and how the court interprets the concept of cryptocurrencies. 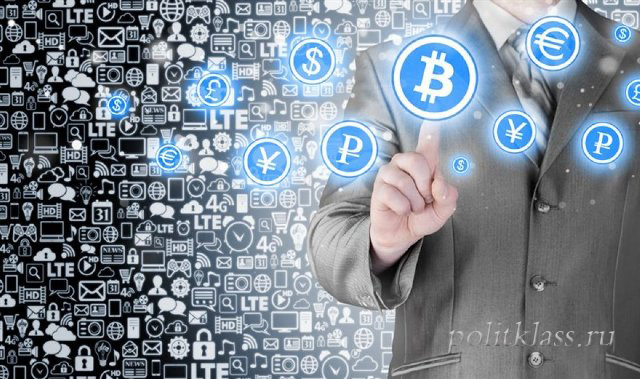 The procedure of cryptocurrency implementation is also important. After all, there is no legislation regulating the concept of cryptocurrency.